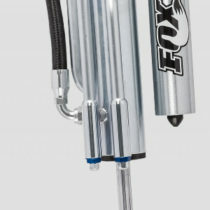 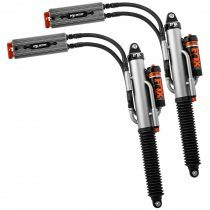 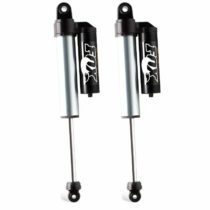 FOX offers their Factory 2.5 DSC piggyback reservoir shock for the rear of the Silverado 1500. 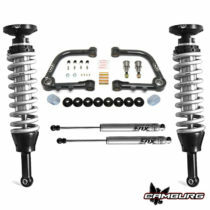 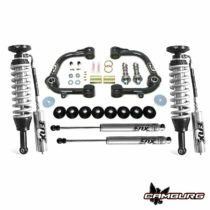 For 0-1″ of lift in the rear. 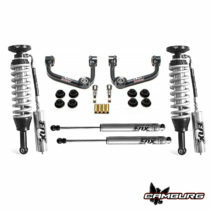 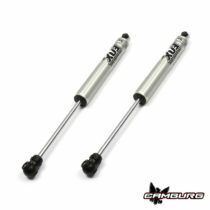 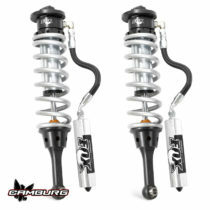 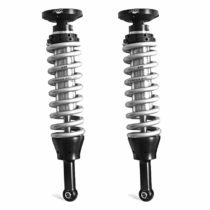 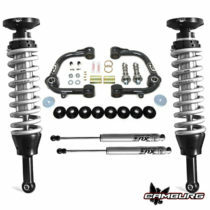 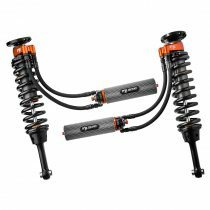 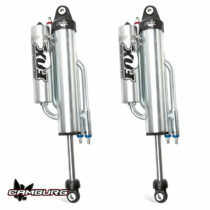 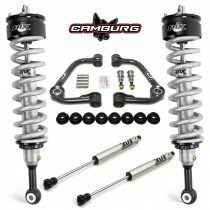 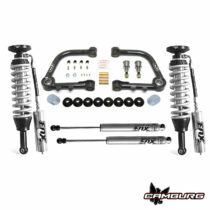 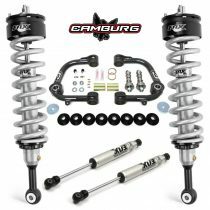 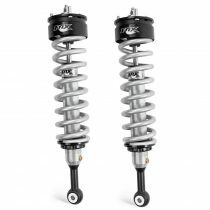 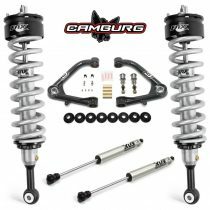 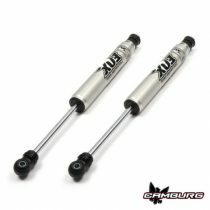 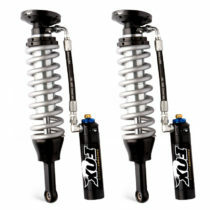 We worked with FOX extensively to develop a 3.0 bypass shock to work with their 3.0 internal bypass coilovers in our Camburg Performance Series lower arms. 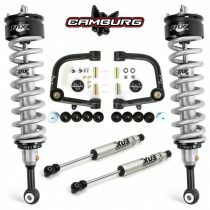 With the specific bypass tube layout, piston design and valving we came up with a setup that works very well both on and off-road. This only fits with our Camburg dual shock lower arms.